This post has already been read 6456 times! 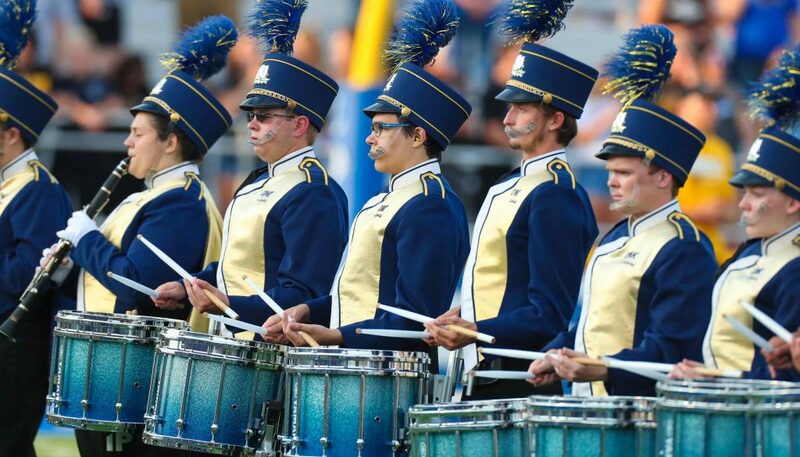 KEARNEY – The University of Nebraska at Kearney Pride of the Plains Marching Band has announced its season schedule, which begins with UNK’s Aug. 30 football game against Missouri Southern State. 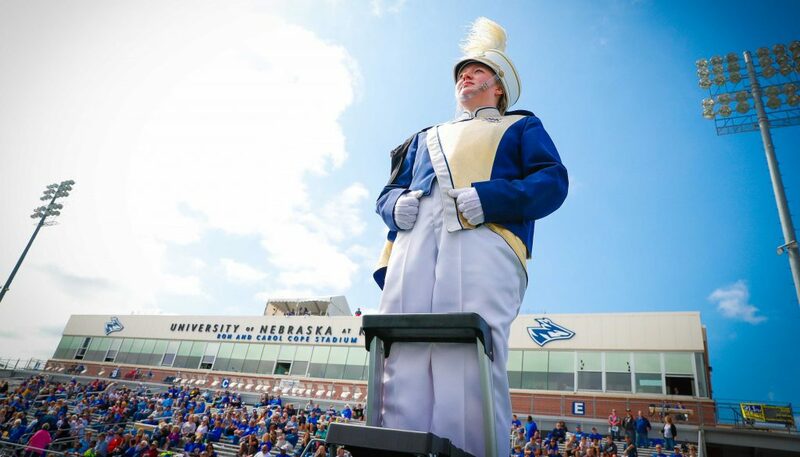 In addition to performing at all Loper home football games, Pride of the Plains performs in the annual UNK Band Day Parade and Bearcat Marching Festival Sept. 22. The parade begins at 10 a.m.
Other scheduled performances include the Sept. 15 homecoming parade and Oct. 20 at the Nebraska State Bandmasters Association State Marching Contest, hosted at Kearney High School. The band is under the direction of Brian Alber. The drumline instructor and director of bands is Duane Bierman, and the color guard coordinator is Adrienne Rall. Drum majors are Bethany Freeling of Grand Island and Miranda Niemeier of Omaha.